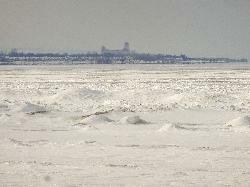 A winter landscape view of Wasaga Beach, the Blue Mountains and the Collingwood Terminals Limited Grain Elevator. Photo was taken from the beach area 6 location of Wasaga Beach, across a frozen Georgian Bay. 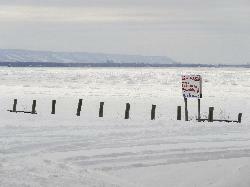 A winter landscape view of Wasaga Beach and the Blue Mountains of Collingwood Ontario Canada. Photo was taken from the beach area 6 location of Wasaga Beach, across a frozen Georgian Bay. A winter 20x zoom view of the Collingwood Terminals Limited Grain Elevator, which is a landmark in Collingwood Ontario Canada. 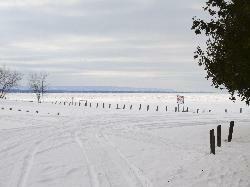 Photo was taken from the beach area 6 location of Wasaga Beach, across a frozen Georgian Bay. 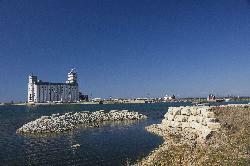 Photo of the Collingwood Terminals Limited Grain Elevator which is a landmark in Collingwood Ontario Canada. This elevator is currently not operational (2011). 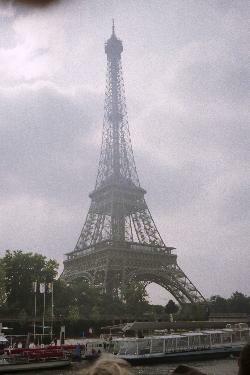 View of the Eiffel Tower from the Ecole Militaire side of tower, closed to Pl Jacques Rueff. Scanned from a negtive. View of Eiffel Tower during a Seine river boat tour. Taken in 1996. Scanned from a negative. 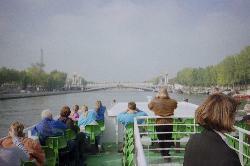 While on a tourist cruise along the Seine River. Approaching Pont Alexandra, with the Eiffel Tower in the distance. Scanned from a negative.